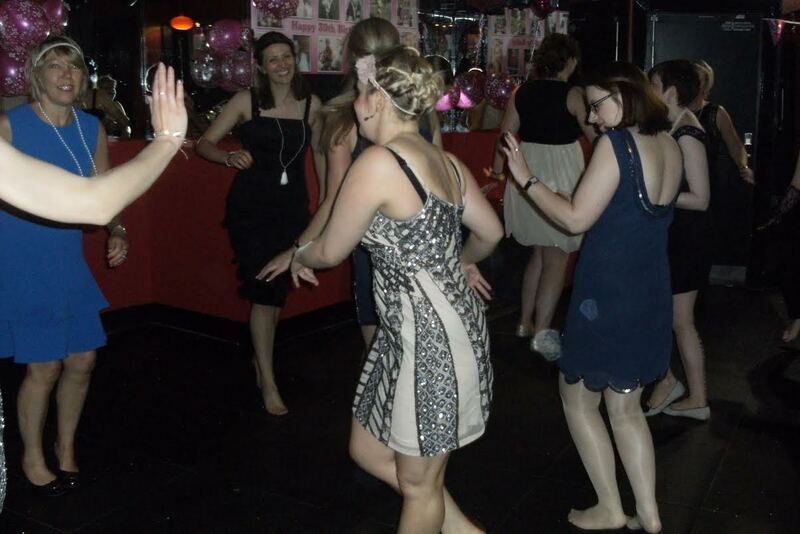 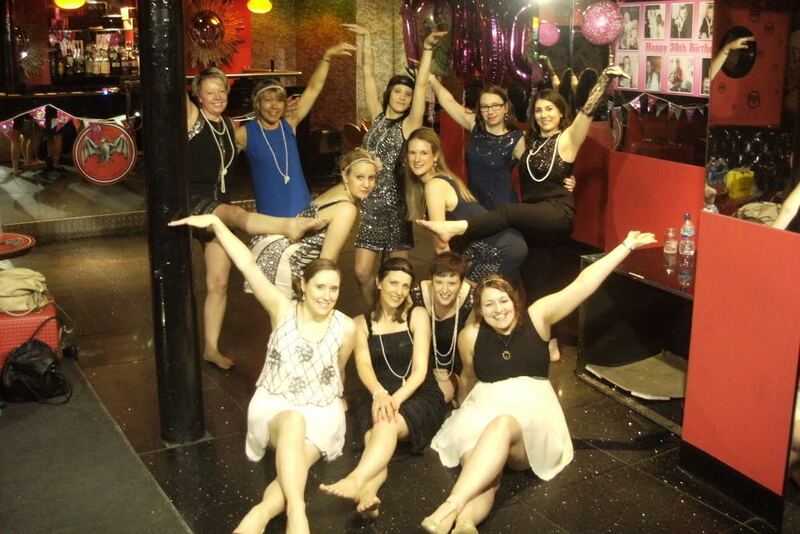 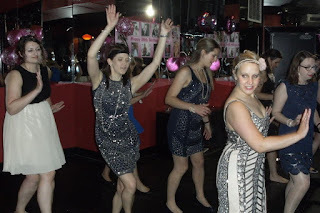 Bijoux Hen Parties organised everything from venue hire and the brilliant dance teachers we have on our payroll. Not only can we do the parties in Birmingham but we can provide them all over the UK. 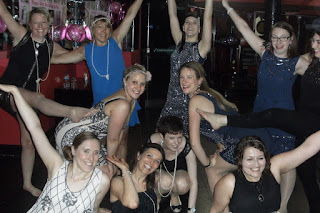 Have a look on our cities page on our website or drop me a quick email and I will arrange a fantastic time like I did for Vanessa and her hens.